1. Kids love bouncing balls; they can play it all day without getting tired! 4. 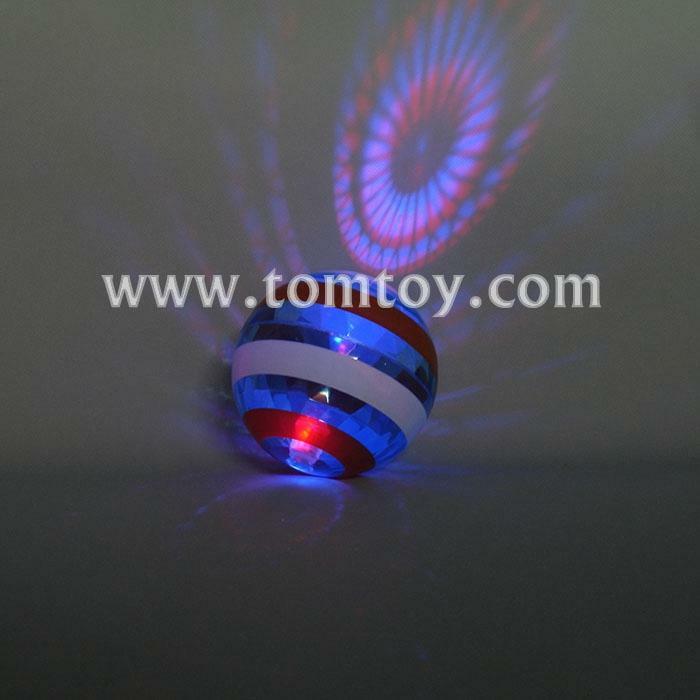 Best gift for your children, These fun bouncing balls will certainly attract the attention of children! 5. This toy is also suitable for adults without losing the innocence!